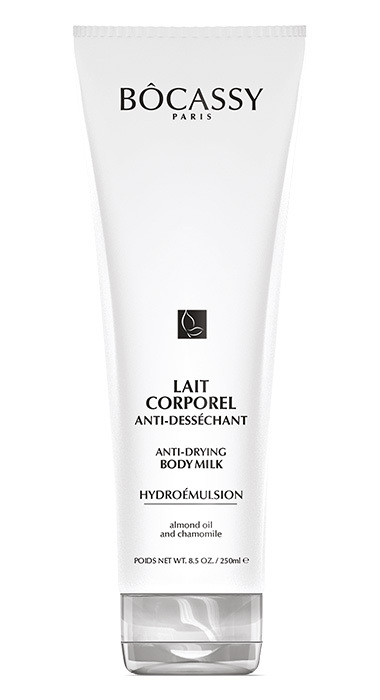 Apply the milk onto the entire body skin every day after shower for ever luminous and soft skin. Gently rub it in the skin. Only a small amount of milk is needed to cherish the skin. It is quickly absorbed and will not leave traces on clothes. Use it every day to have a body skin that goes together with the youthful spirit! Light and fast penetrating milk created to nourish and replenish skin every day after bath or shower thanks to this splendid combination of ingredients. It is not just “anything” to use for the body skin, it is made if nutritive ingredients that will make the skin shiny and healthy looking. Easily spread and absorbed makes it fantastic to use even before clothing. After application skin will take on that shiny velvety feeling when touched. Plenty of moisture and a bit of oils and butters will make it feel smooth and comfortable, stretchy and radiant. 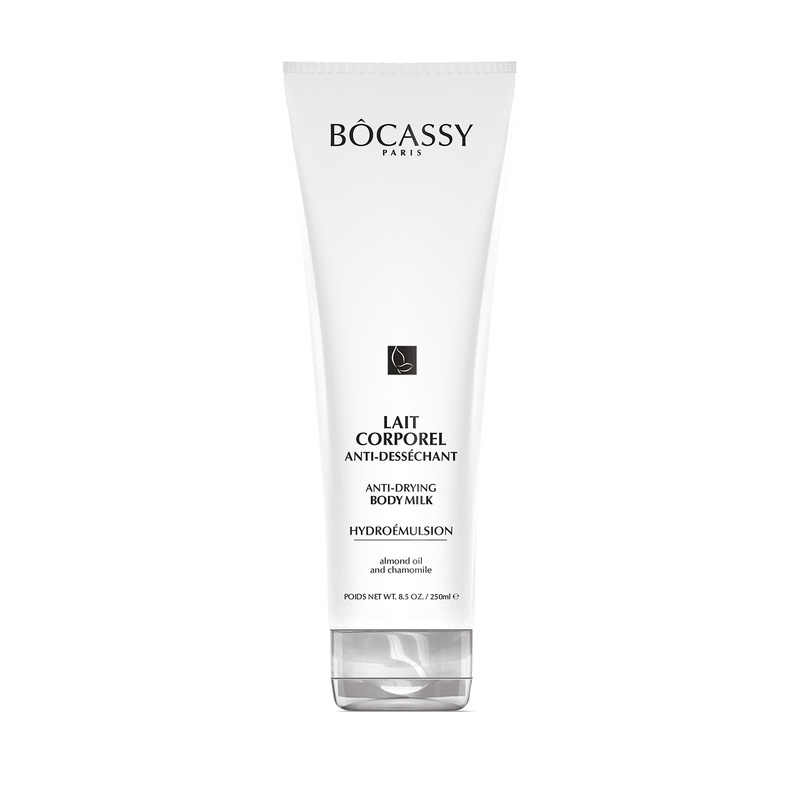 Enjoy the strong sensation of moisture being applied to the skin as it is strong and long-lasting. Right ratio of water, oils and herbal extracts provide all nutrients and hydration that a skin needs throughout the day. That right amount of nutrients makes it a milk, not a lotion. 95% of natural originating ingredients.